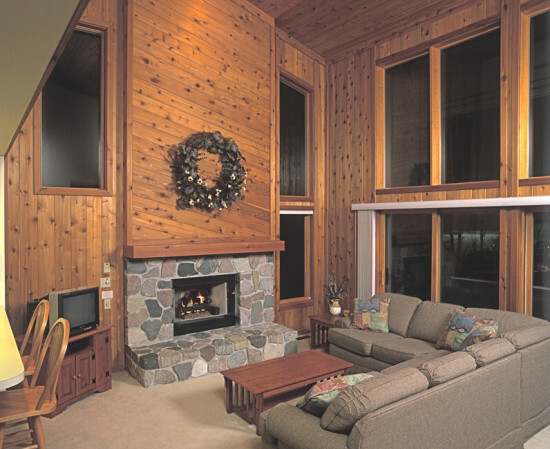 Enjoy unmatched discounts and all the comforts of “home away from home” in one of our private, relaxing vacation homes ideally located with easy access to both Nubs Nob and Boyne Highlands. Call 800-678-2341 today for details! Our central location is one of our great attractions. We are close to both casual and gourmet dining, a wide variety of shopping including unique shopping in Harbor Springs and Petoskey, golf and golf packages, inland and Lake Michigan beaches, boating (rentals and ramps), jet skiing, canoeing, kayaking, fishing and charters, Petoskey stone hunting, spectacular sunsets, biking and hiking, horseback riding, wildlife viewing, art fairs and festivals, museums and historical sites, casinos, vineyards and farm markets, picturesque fall color tours, sporting clays, Grouse and Pheasant hunting and so much more. The name is a very apt one indeed. 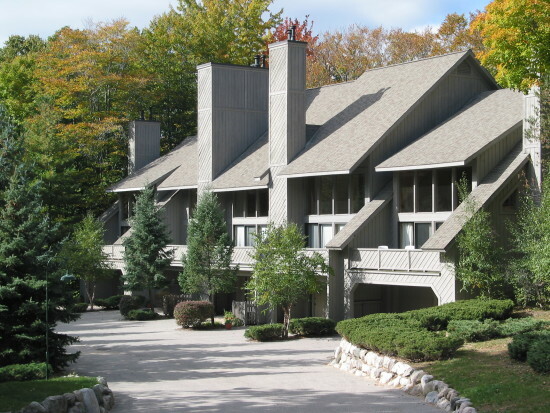 The term hamlet conjures up images of quaint charm and sophistication…and these outstanding condominiums have both in abundance and are located in Northern Michigan’s spectacular Harbor Springs countryside…perfect accommodations for a weekend holiday or longer. Situated unobtrusively in a picturesque wooded setting at the base of Nub’s Nob Ski Resort, this location gives the property a private and serene air. The meticulously crafted units blend in beautifully with their natural surroundings and are wonderfully appointed and loaded with luxuries. With rich wood ceiling, is in perfect keeping with the wooded tranquility of the property and houses a heated pool, large whirlpool spa, sauna and private outdoor tennis courts. 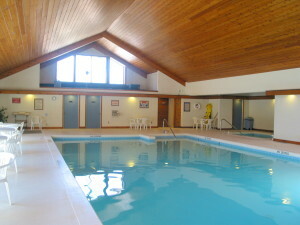 All of our rental guests enjoy the amenities and access to our on-site Hamlet Club facility with large indoor pool, whirlpool spa and sauna.